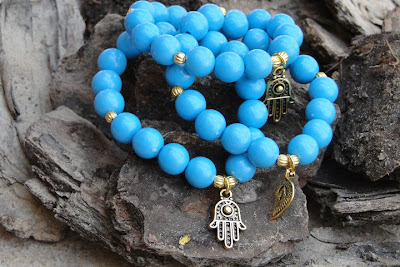 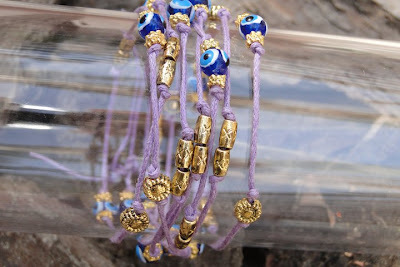 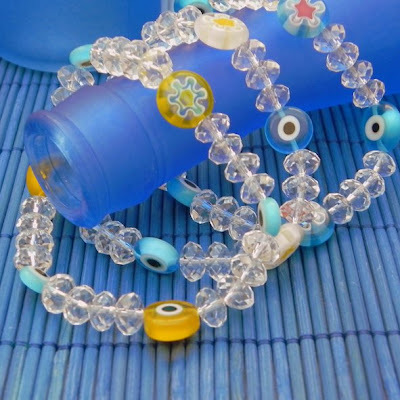 Just look at this sweet collection of dreamy bracelets from Falak Fashion! 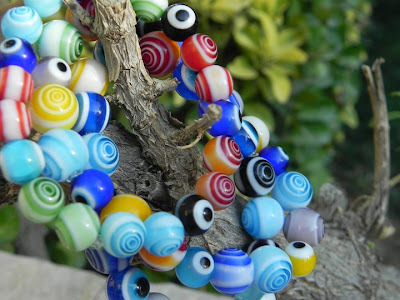 I think they are very charming, just like the designer who creates them. 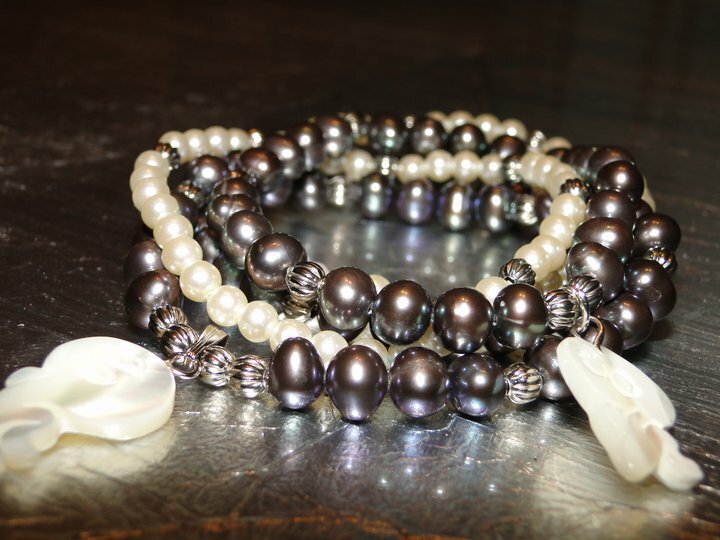 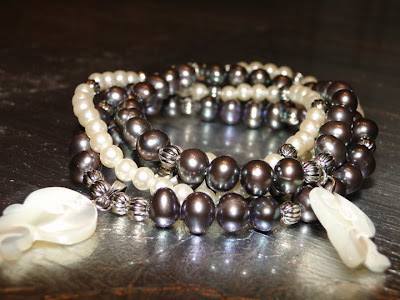 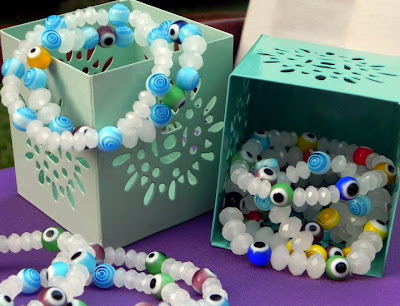 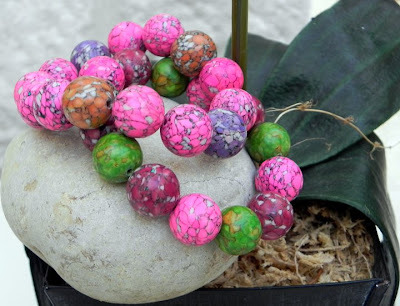 Some bracelets are also available in playful "mommy-and-me" version, and local yummy mummies are snapping them up by the handfuls. 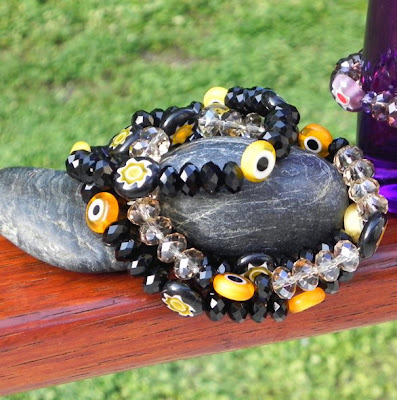 Collections are a constant work in progress and new designs are added often. Ask for Falak Fashion in Boom and Mellow or check them out on Facebook.